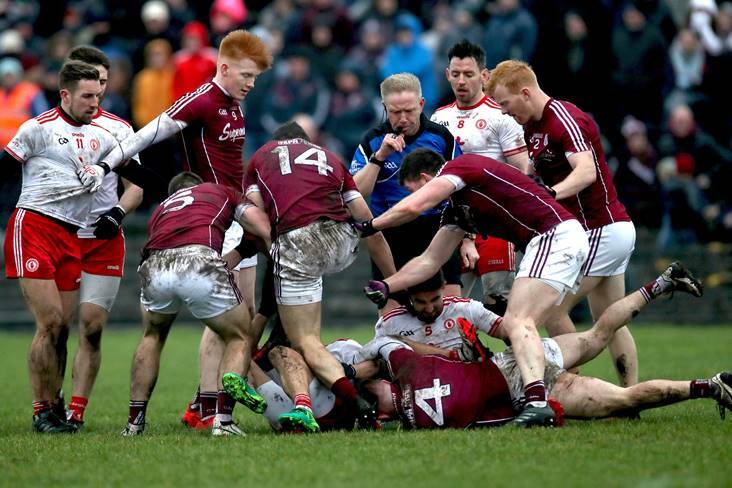 Tempers flare between Galway and Tyrone players during the Allianz FL Division 1 round 1 clash at Tuam Stadium in 2018. 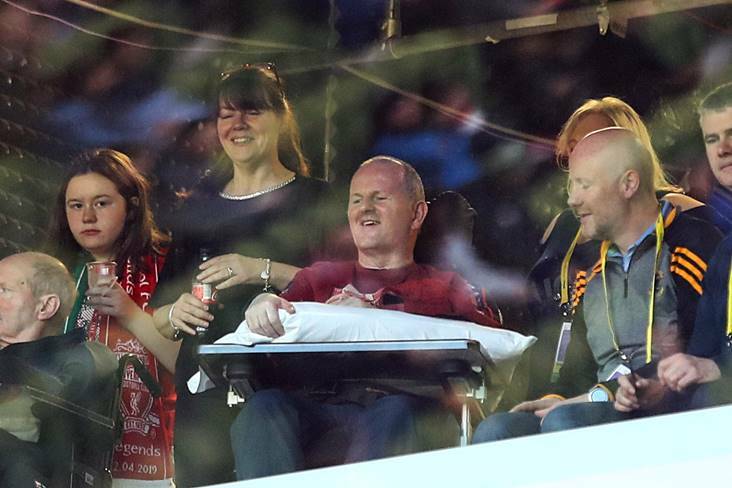 ©INPHO/Bryan Keane. 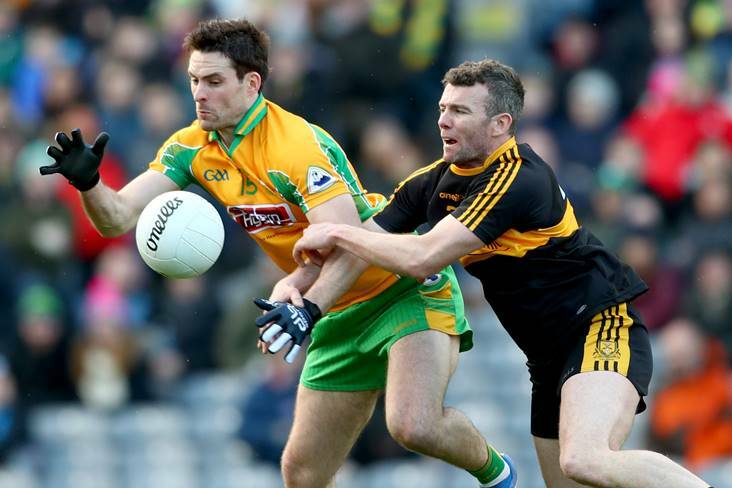 It’s the final round of the Allianz Football League and here we preview all 16 games down for decision this weekend. 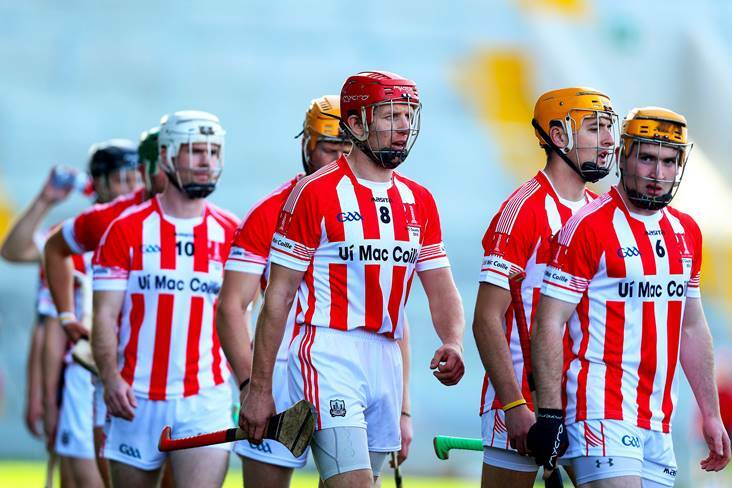 Derry safely secured their sixth win in the Division 4 final dress rehearsal against Leitrim last weekend and should maintain that 100 per cent record ahead of the trip to Croke Park when Wexford come north. Terry Hyland endured his first league defeat as Leitrim manager last weekend and will be keen for his charges to bounce back against Waterford ahead of their county’s first visit to Croke Park in 13 years. After both these sides lost out last weekend, it’s Dublin with nothing to play for as they are out of the race for the Division 1 final and safe from relegation. 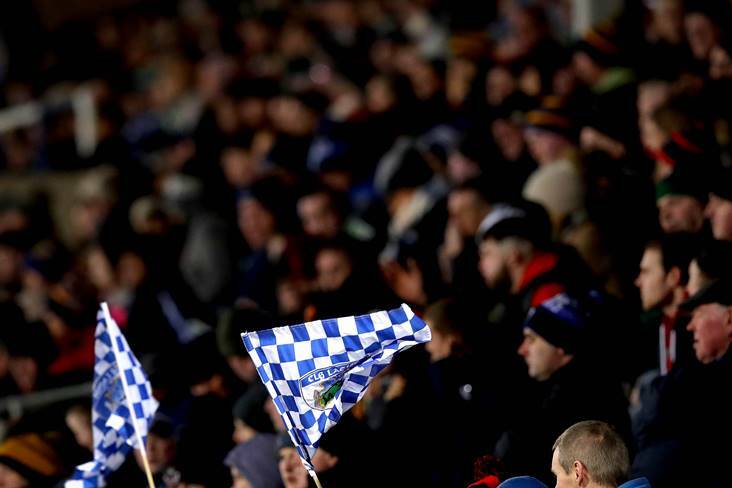 Cavan have a long shot at avoiding demotion back down to Division 2 if they beat the Dubs on home turf, Roscommon draw with Kerry and Monaghan lose to Mayo. They’ll also need score differences to go their way. The Breffni men will look to get more minutes into their talisman Gearoid McKiernan on Sunday afternoon but, as has been their problem throughout this campaign; it’s difficult to see them breaking down the holders’ defence enough to pull off the upset here. Last weekend’s loss to Tyrone at Croke Park marked the Dubs’ third in this competition, which not many will have seen coming, and they're 1/12 to return to winning ways again this weekend. 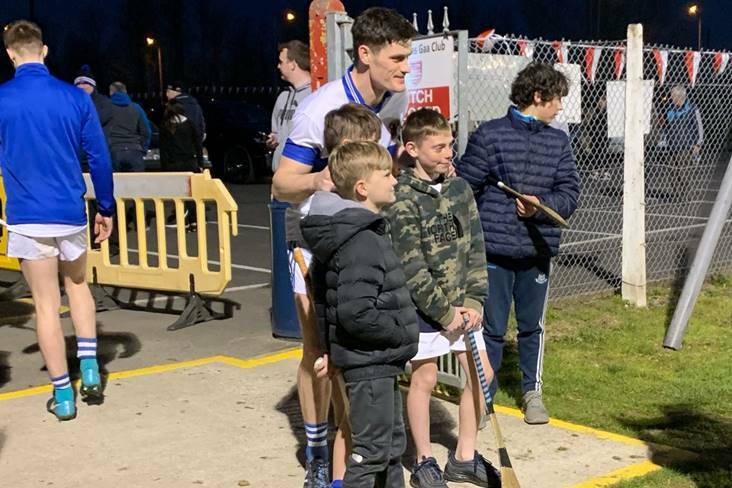 Despite their derby win over Cavan last weekend, Monaghan are not safe yet and Malachy O’Rourke will no doubt have his charges well-drilled for the trip to Castlebar in what will be their last competitive outing in some two months. Defeat to Mayo on Sunday, Cavan upsetting Dublin and Roscommon beating Kerry could see the Farney men yet slip down to Division 2 on score difference, but victory would assure them safety. As for Mayo, a final berth remains in their sights after last weekend’s win down in Tralee and they’ll have it if they do the business at MacHale Park and Tyrone beat Galway in Omagh. The Westerners got some huge performances around the middle of the park against Kerry last time out and it could be what swings the pendulum their way here. Kerry are in pole position for a final place heading to Dr Hyde Park and a draw on Sunday would secure them a return to Croke Park. 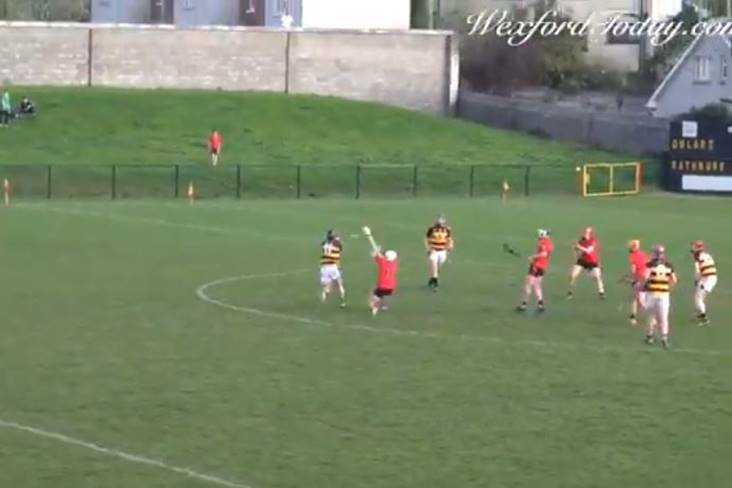 The Kingdom hit the first bump in the road of their campaign last weekend against Mayo and face a Roscommon side which will be fighting for their lives in the final round. Like their opponents, a draw would do the Rossies but only if Cavan and Monaghan were both to lose this weekend as they lead the latter on head to head. 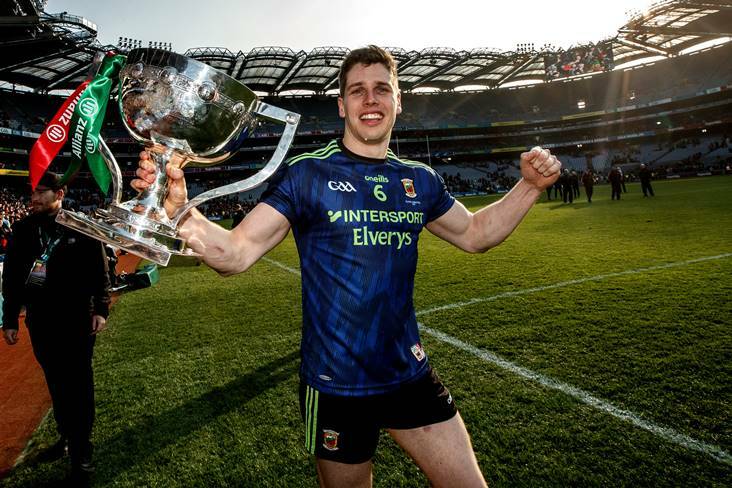 Facing Kerry off the back of a home defeat isn’t usually ideal though and Sunday could well mark David Clifford’s return to action for the Munster champions after the Fossa sensation was named at no. 27 last weekend. 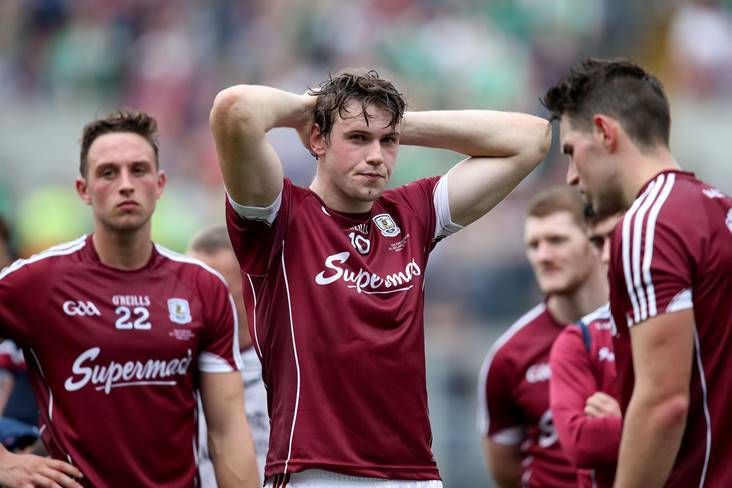 Galway will know that a win here puts them back into a league final but it’s a huge test they face in travelling to Omagh against an in-form Tyrone side. Mickey Harte’s men conquered Dublin at Croke Park last time out with a fantastic display and victory for them on Sunday, along with Monaghan defeating Mayo, would see them into the Division 1 decider. The Red Hands are 8/13 favourites to hold up their end of the bargain this weekend, but their western counterparts have made a habit of getting the job done in recent times this time of year. 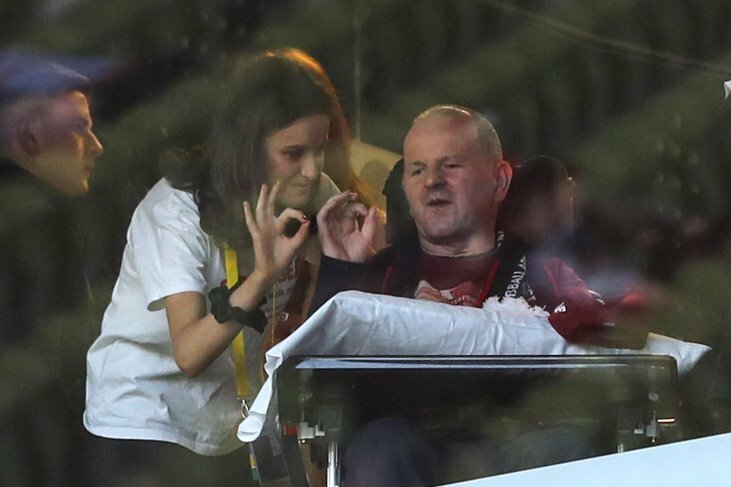 It’s one that could well end up going right down to the wire at Healy Park. Cork make the long trip north needing a win in order to have any chance at survival against an Armagh side which are the only team in Division 2 with nothing to play for. The Rebels revealed their hand early and it shows ace attacker Sean Powter starting his first game of the season as Ronan McCarthy’s team look to avoid the dreaded drop down to Division 3. Armagh dominated for long portions against Fermanagh the last day and will be confident welcoming the Leesiders to the Athletic Grounds this weekend. Many feel the winners of this one will likely be playing their league football in Division 1 next season, making Sunday’s showdown in Ballyshannon a genuine high stakes encounter. Kildare have only booked three wins from six outings but still find themselves in the promotion hunt and will know the sizeable task they face heading for the Tir Chonaill County. Promotion favourites from the start, Donegal’s loss to Fermanagh in the earlier rounds mean they trail both the Ernesiders and Meath in the league table but victory against the Lilywhites here puts them back up. A point will be enough for Meath to secure their return to Division 1 and would also be enough for Fermanagh if Donegal were to lose out to Kildare in Ballyshannon. Neither of these sides will be aiming for a draw in Navan though and it’s the Royals that are fancied with the bookmakers at 1/2 to do the business and secure a return to the top-flight division for the first time since 2006. Fermanagh disappointed sorely against Armagh in Round 6 and will be keen to put things right when they visit Pairc Tailteann, but the odds are very much in the Royals’ favour. These are two of three Munster sides in the relegation battle and Tipperary will know victory here and anything but a win for Cork in Armagh keeps them safe. Having already defeated the Rebels, Clare will know a win maintains their status in the second tier for another year and they’ll bring the battle to the hosts in Thurles. It should make this an intriguing provincial derby at Semple Stadium. A draw here is enough to promote Down and the Mourne men are expected to keep it to script when Louth come to Newry on Sunday. The Wee County still have this game and their postponed encounter against Westmeath to reach 10 points, but face a big ask first and foremost in this derby against Paddy Tally’s in-form charges. If Laois can pull off victory here and Longford beat Westmeath then promotion is guaranteed for them. 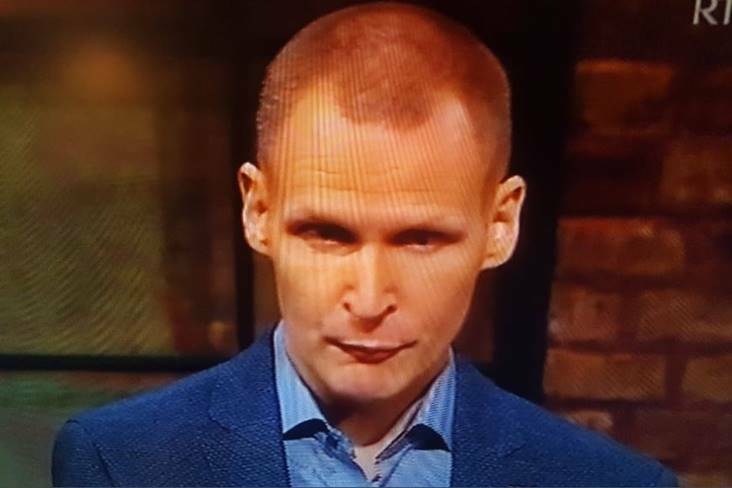 Carlow still aren’t safe from the drop and would go down if they lose in Portlaoise and Offaly defeat relegated Sligo in Collooney. Sligo have been relegated ahead of this one and will be playing for pride when they welcome Offaly to Connolly Park on Sunday. The visitors need a win to have any chance of survival and that should be enough incentive to see John Maughan’s men over the line against the Yeats County. The Midlands derby hits Mullingar and it sees Longford heading in with a long shot for a return to Division 2. They’ll need to beat Westmeath, hope Carlow defeat Laois and see Westmeath draw their final game with Louth in order to gain promotion. Limerick went down in the narrowest of defeats to Wicklow in Round 6 and face a tricky final assignment in the league when they welcome Antrim to Kilmallock. The losers of this one will be rewarded with finishing bottom in Division 4 and it’s Wicklow that get the nod to inflict the Exiles with their sixth loss of the campaign.